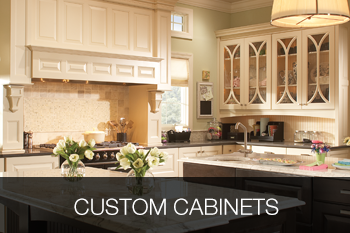 With two decades of experience in the custom cabinet industry, Bowers & Lobeck knows what its customers want. While continuing to add onto and grow its offerings in terms of kitchen furnishings, the team now announces the introduction of the new Charlestown cabinet line, which is an all wood cabinet featuring soft close hardware and custom paint and stain options. Providing a seamless integration into any kitchen, the cabinet is available to be seen at their showroom or online now. Taking steps for seamless transitions for a kitchen space, the team at Bowers & Lobeck is constantly going above and beyond to offer durable, aesthetically pleasing and functioning cabinets for every kitchen – big or small. 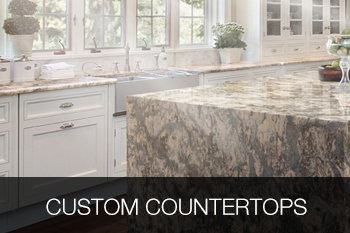 In addition to custom cabinet options, Bowers & Lobeck offers complete kitchen solutions, from renovating a small portion to a complete kitchen re-do, they can restore, refresh and revitalize any kitchen. Cabinets are just one ingredient in the bigger picture. Located in Lancaster, PA, the custom cabinets offered at Bowers & Lobeck make turning that dream kitchen vision into a reality. For over 20 years the team has built and grown the company to offer customers their perfect cabinets and other kitchen elements. Regardless of the size or caliber of the project, having new cabinets installed is a breeze. Custom options make finding the perfect cabinet possible. Choose from various woods, hardware, paint and stain to create a system of cabinets in the kitchen that not only serve their purpose, but that also provide superior function for users. The custom design ensures durability, longevity and aesthetic appeal that simply cannot be found by big-box options. In fact, if these are sought, chances are they will be replaced within just a few years. Custom designed and installed, all-wood kitchen cabinets offer the ideal solution for a beautiful, relaxing and cohesive looking kitchen space. 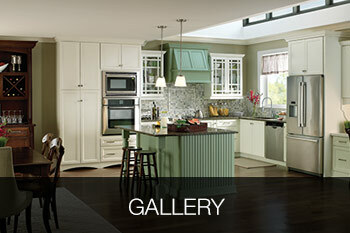 The best way to find the right cabinets for a kitchen is to visit or contact Bowers & Lobeck today. 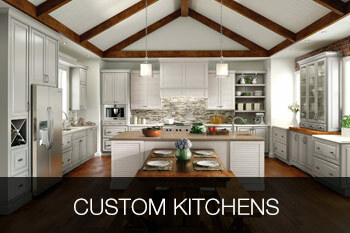 There is a contact form online, or customers can reach a kitchen designer or installer by calling 717-871-0200. Viewing the Charlestown collection of custom cabinets is the best way to determine if they are right for the space and kitchen. It can be seen online, or in the local showroom in Lancaster, PA. Finding the right cabinets takes effort, but once this collection is seen, many customers are hooked. Serving the Lancaster, PA area for over 20 years, this family owned business is constantly working to enhance and grow their business, offerings and custom cabinet selection. Their personal experience combined with their customer care has brought them this far and they want to continue in an industry that they love. The latest addition, the Charlestown collection, features an all wood cabinet offered in any paint, stain or texture to create a finished looking kitchen in any home. Designed by master craftsmen, this collection embodies all that Bowers & Lobeck has to offer, ensuring complete customer satisfaction with every single cabinet unit purchased and installed.